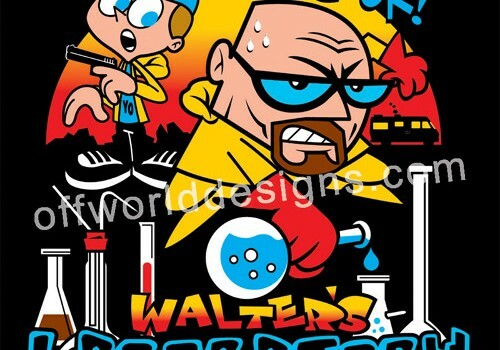 I’m not in the habit of posting silly images or humorous videos on here, but I just had to share this Breaking Bad inspired T-shirt design I saw over at OffWorld Designs. 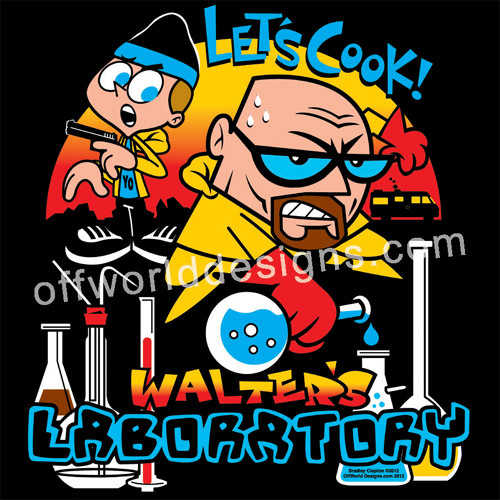 Yup, it’s Walter’s Laboratory, an amalgam of Breaking Bad and Dexter’s Laboratory, as wonderfully designed by Bradley Clopton. As an adult male well into his paunched 30s, I keep vowing to wear less comic/movie related apparel and more shirts. 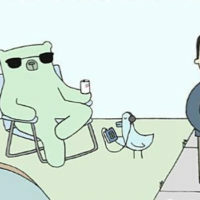 Y’know, the kind of clothes women actually find attractive, with– sod it, I’m getting one.